Yes!No, but I'm already booked.No, but I wish I could. Select an option from the dropdown menu. Tell us what you love to eat, or are curious to try. Complete checkout to download our recipe magazine featuring our most popular recipes! Each of the recipes includes high quality photos of the dishes which have been exhaustively tested and tasted. 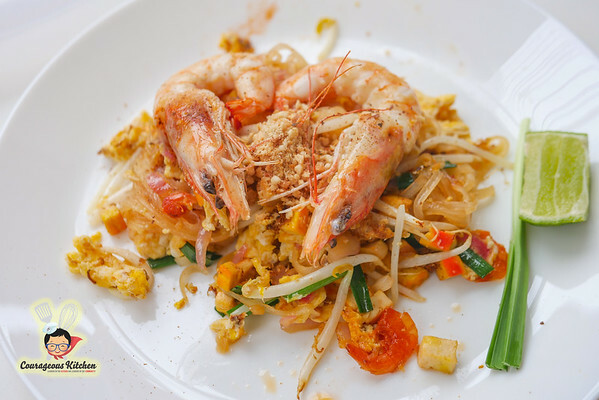 Yes, these are the recipes we use in our cooking class, and a great introduction to Thai cooking. 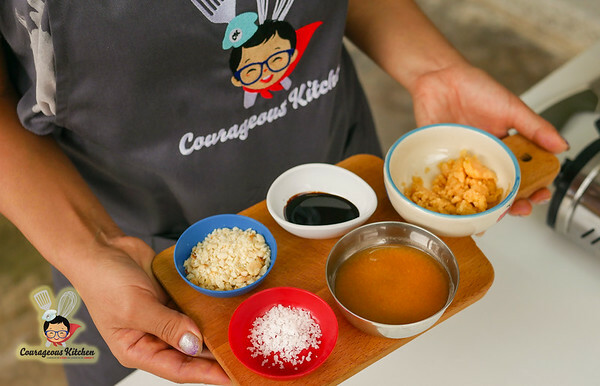 Along with the recipes we’ve included information on Courageous Kitchen, including great photos from our project. We hope this will help you get to know us better, and that you’ll join us in our mission to improve the lives of people in need. The magazine is available in pdf form, and is best viewed in full screen mode on your computer. The cost of the download is up to you, and all contributions will help us fundraise for our larger cook book project, thank you! Be sure to also check the recipes section of our blog for more tasty eats. Have a recipe you would like that’s not listed here? Be sure to mention it when you download this product. We will take the feedback and donations from this book to help us create our first cook book. Thank you for being a part of this important, and tasty work!